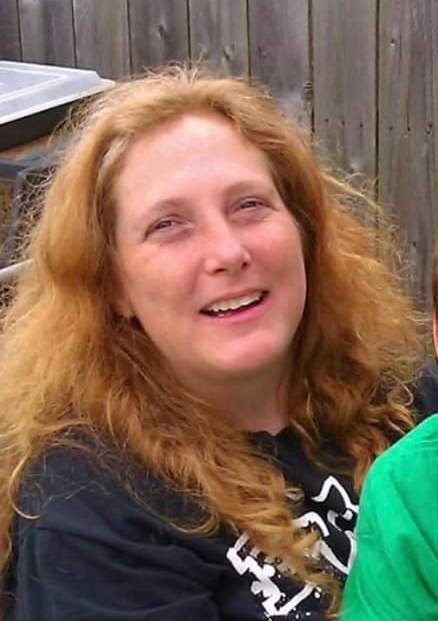 Loretta May DeFord 45, Kewanna, Indiana, passed away at 12:06 P.M. Saturday November 10, 2018 at her residence. She was born on October 27, 1973 in Rochester, Indiana, the daughter of Audry Freels and Marcia Nickels. On May 22, 1999 at Fletcher’s Lake, Indiana, she married Joseph T. DeFord and he survives. Mrs. DeFord had worked at Small Parts in Logansport, Indiana for many years. Her passion was spending time with her family and friends. Survivors include her husband, Joseph T. DeFord, Kewanna, Indiana, children, Zachary DeFord, Kewanna, Indiana, Kaley DeFord, Logansport, Indiana, grandson, Leeiland DeFord, Logansport, Indiana, mother, Marcia Nickels, Rochester, Indiana, father, Audry Freels, Rochester, Indiana, sister, Penny Nickels, Rochester, Indiana, mother-in-law, Joan DeFord, Logansport, Indiana. She was preceded in death by her son, Justin DeFord.